Who goes to Camp Zeke? 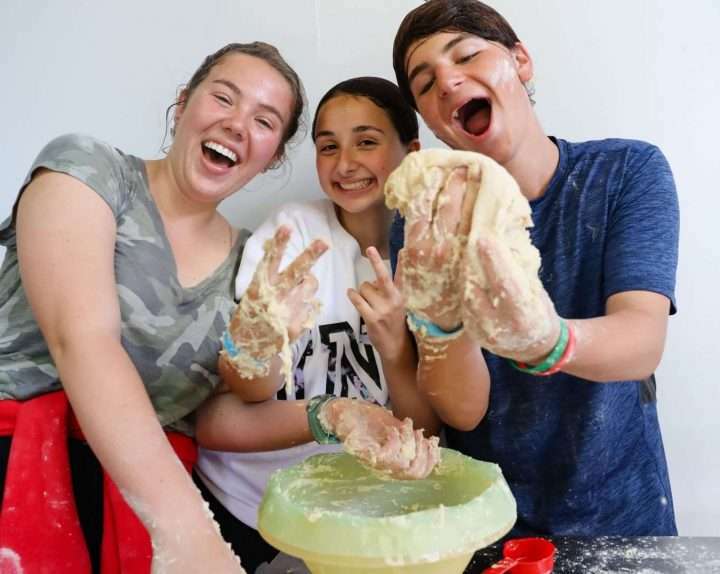 Explore athletics, cooking, fitness, arts and farm-to-table food in a joyful community based on Jewish values. 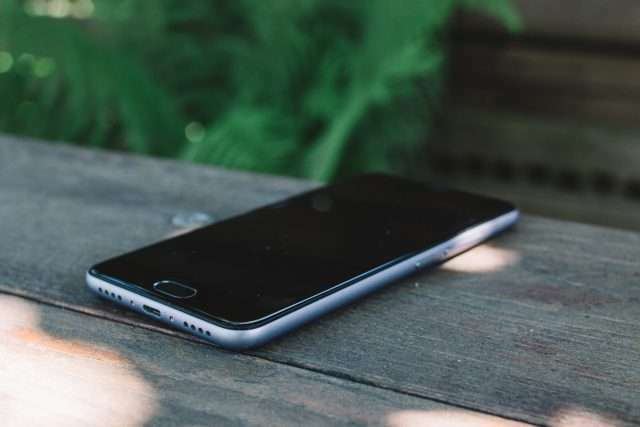 You lead a healthy, active lifestyle at home. 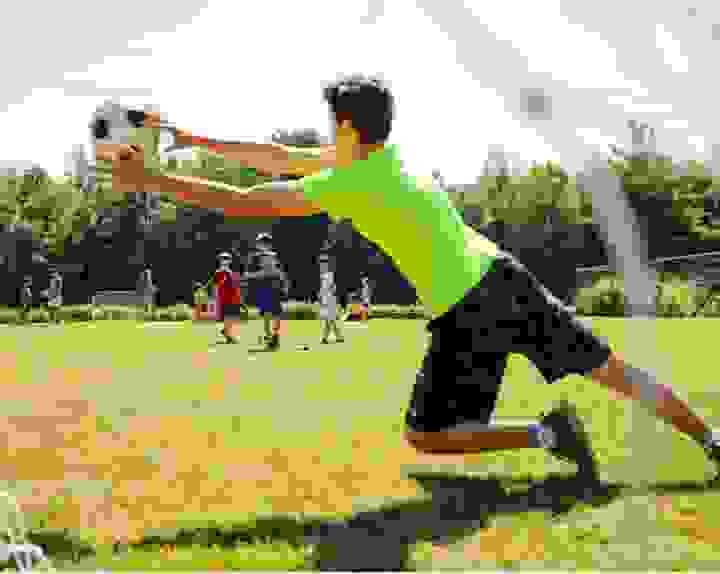 Shouldn’t your kids do the same at camp? We think so! 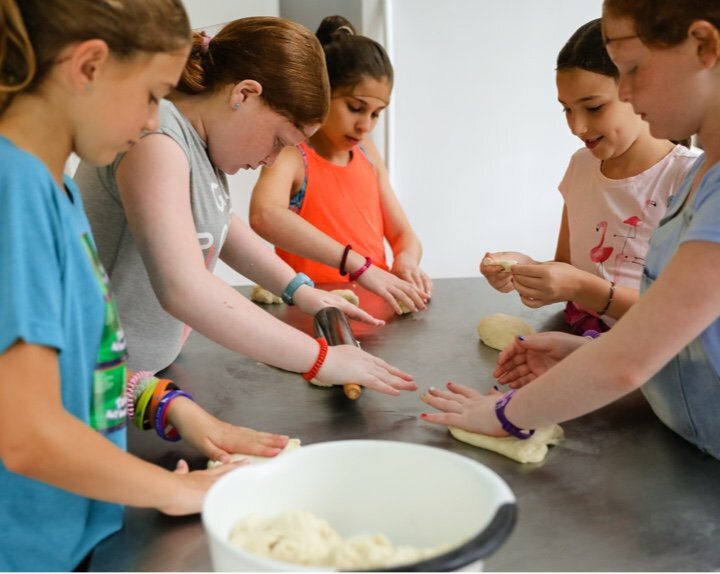 Camp Zeke is the first and only overnight camp where kids celebrate healthy, active living through fitness, cooking, sports, gourmet food, and joyful Judaism. 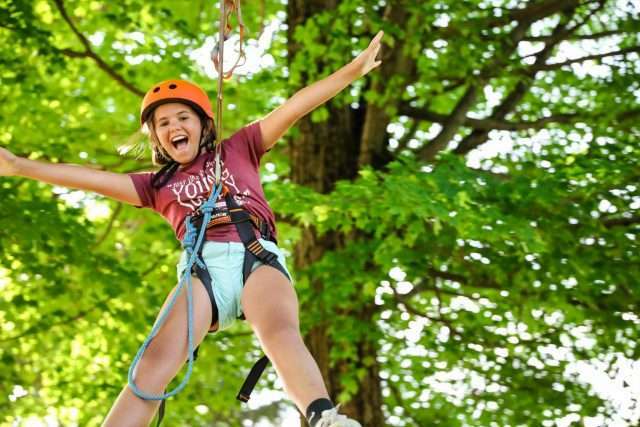 Our youngest campers travel with their bunks while our older campers create their day based on their interests. So whether a camper wants to run faster, get stronger, zen out in yoga, play sports or cook impressive dishes, they can create their perfect day. 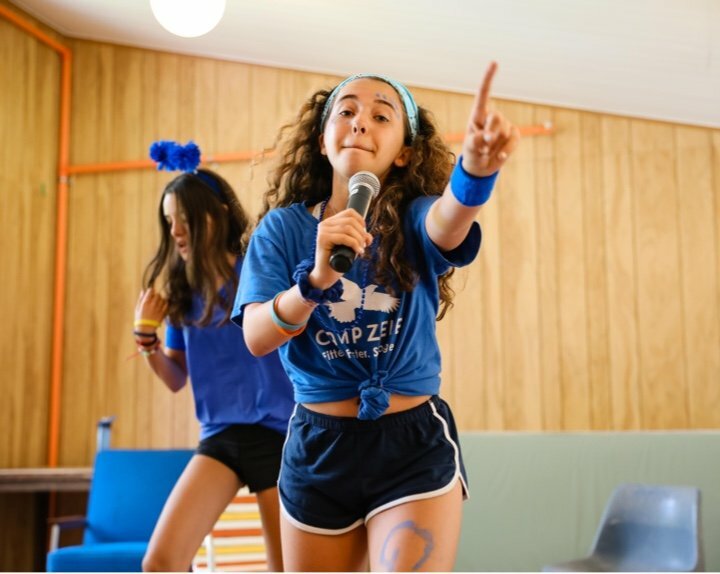 Campers come to us for so many different reasons! 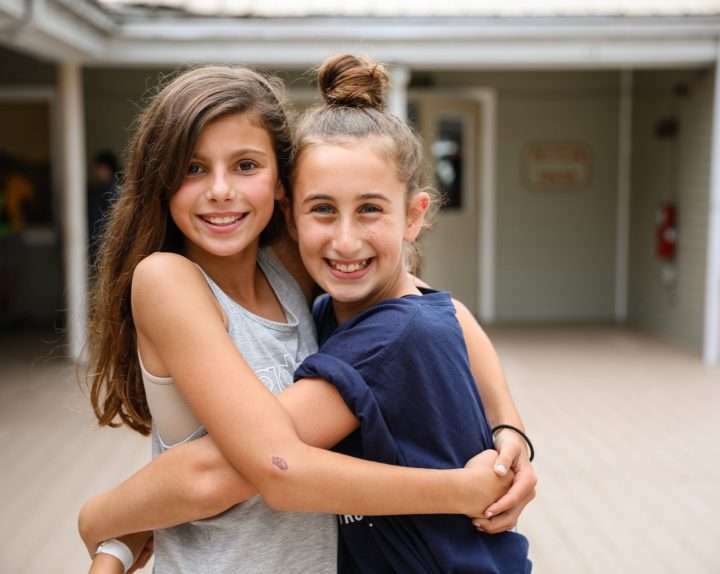 Some families want a camp that reflects their values. Others like our focus on cooking, sports, fitness, and arts. Yet others are drawn to our unique camp culture. Click below to read about the eight types of campers that attend Camp Zeke. At Café Zeke, we threw traditional notions of “camp food” out the window! We believe that delicious meals start with locally-sourced ingredients. 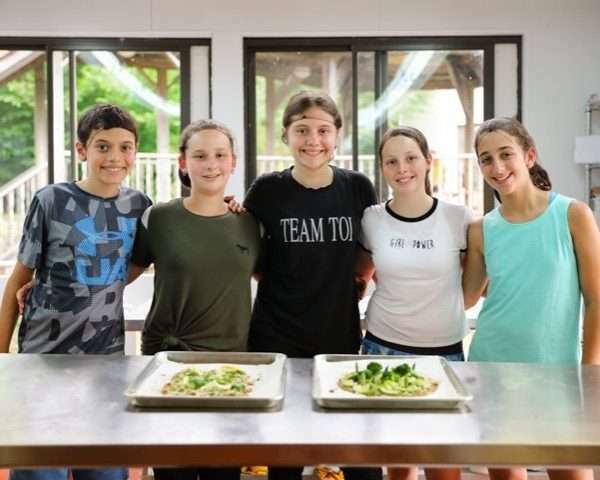 In fact, with the help of our campers and counselors, we grow some of our herbs and spices right on Zeke’s campus and source many other ingredients from local farms and markets. Those are also the ingredients campers use in our culinary arts program! 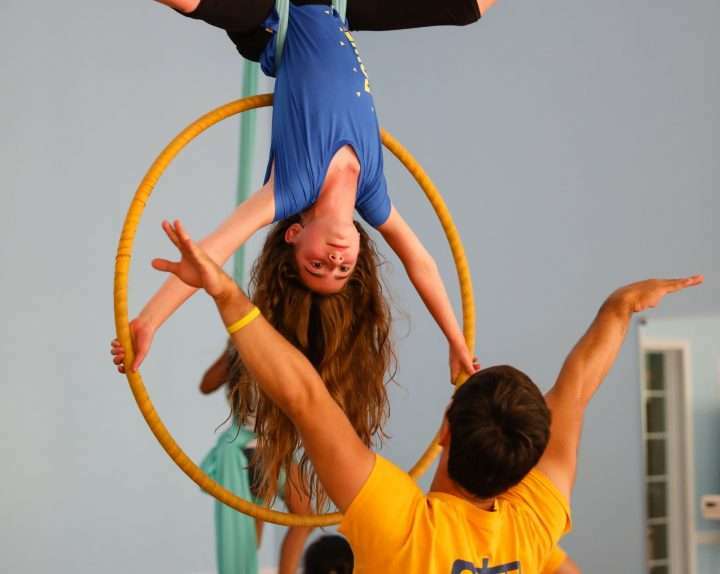 Our schedule is based on choice, so campers create their day based on their interests. 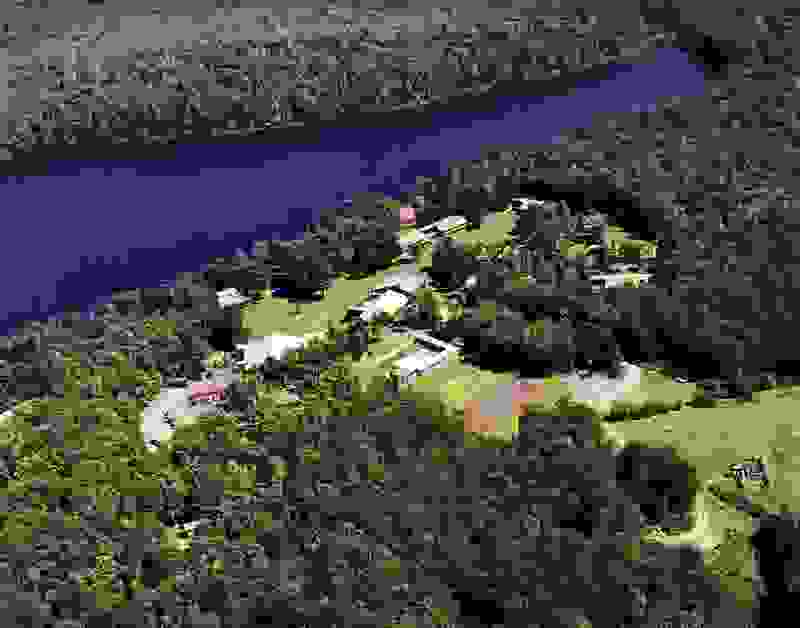 Our site even has a private, spring-fed lake. 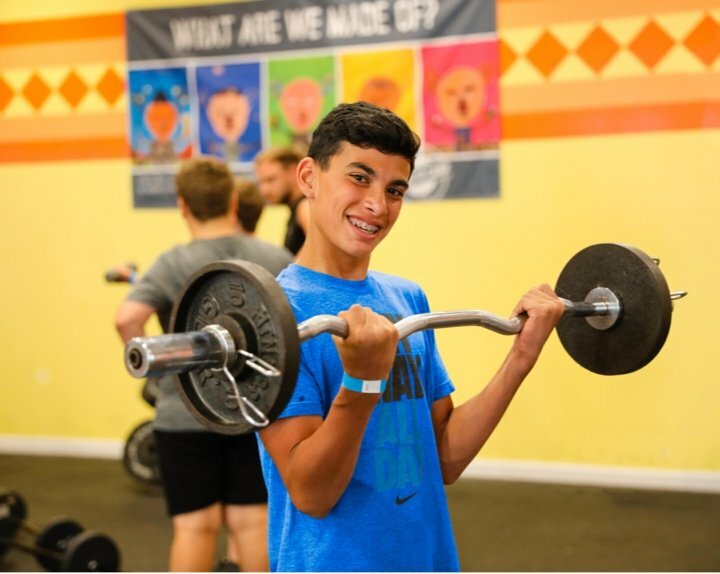 Zeke’s picturesque campus offers the ideal environment to create warm memories, forge lifelong friendships, and build strength, confidence, and vibrant good health! 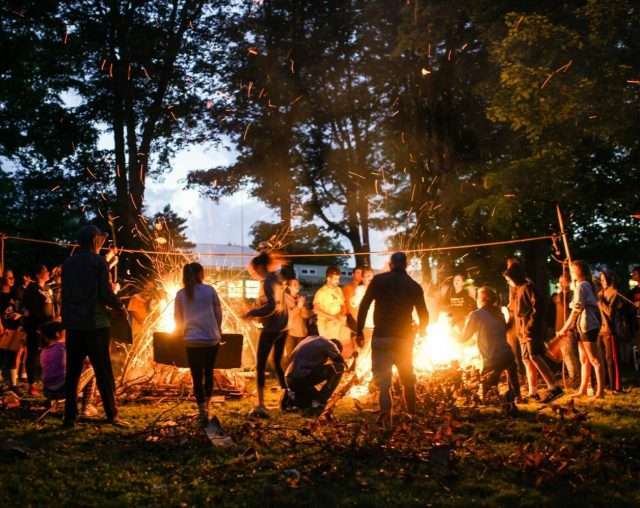 Once you’ve read about our camp, explore these videos and links to get a peek into how campers become fitter, faster, and stronger while making lifelong friends and memories on our breathtaking Pocono Mountains site. 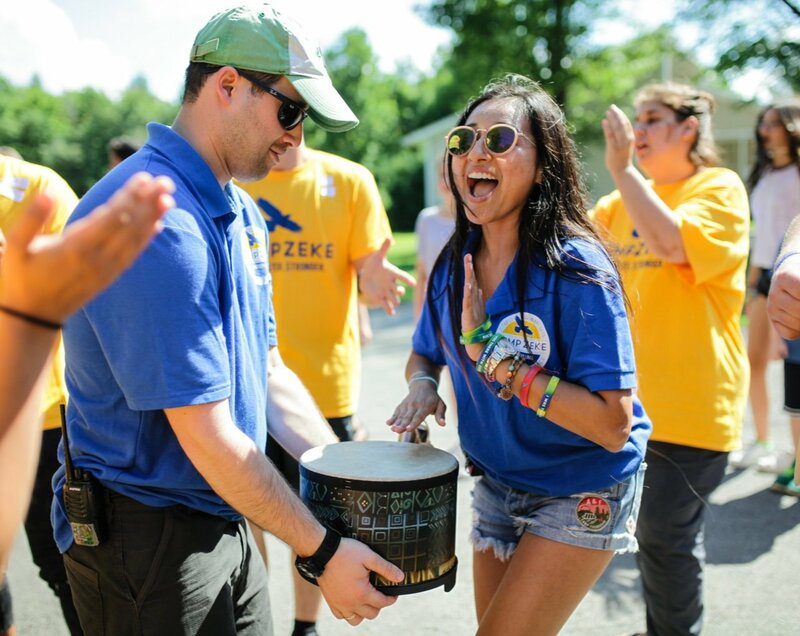 Camp Zeke’s passionate, mission-aligned, and dedicated staff make magical, life-changing summers for our campers. 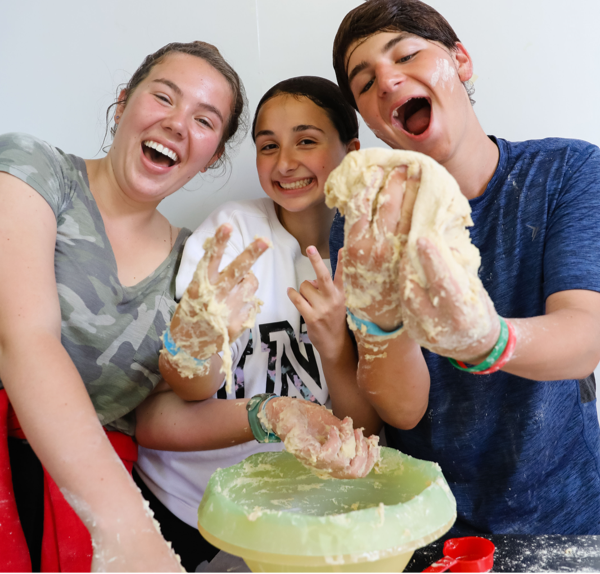 Staff members join us from all over the country, and from as far away as Israel, to create a values-based community where we celebrate healthy, active living and joyful Judaism. 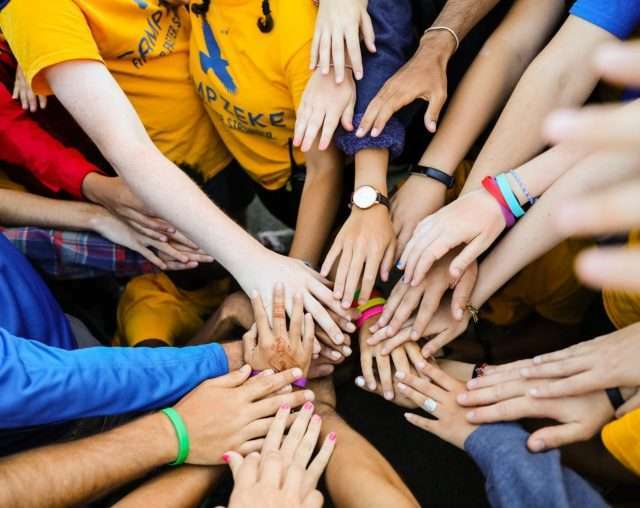 Our hand-picked team consists of accomplished athletes, chefs, trainers, performers, artists, and countless other inspiring people who become mentors to our campers. 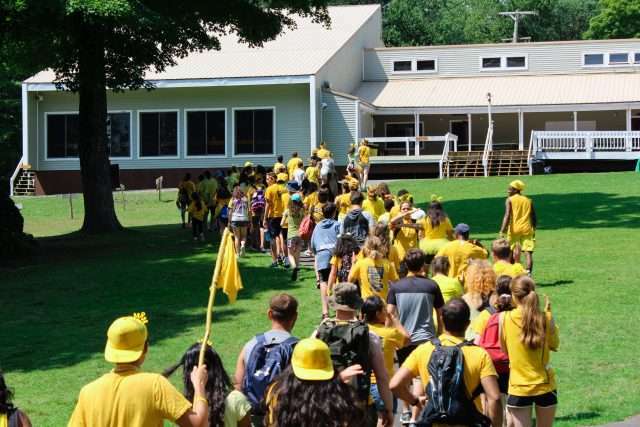 Our senior leadership team has been with Zeke for years, and the camp is run by its founders, who know every single camper and staff member. From a parents perspective this camp is amazing! The communication has been excellent during the entire process. I was able to see photos of camp life every day while my kids were there and that really helped me to be able to see how much fun they were having. This was our first experience with camp and my kids absolutely loved it! They can’t wait to go back again next year. 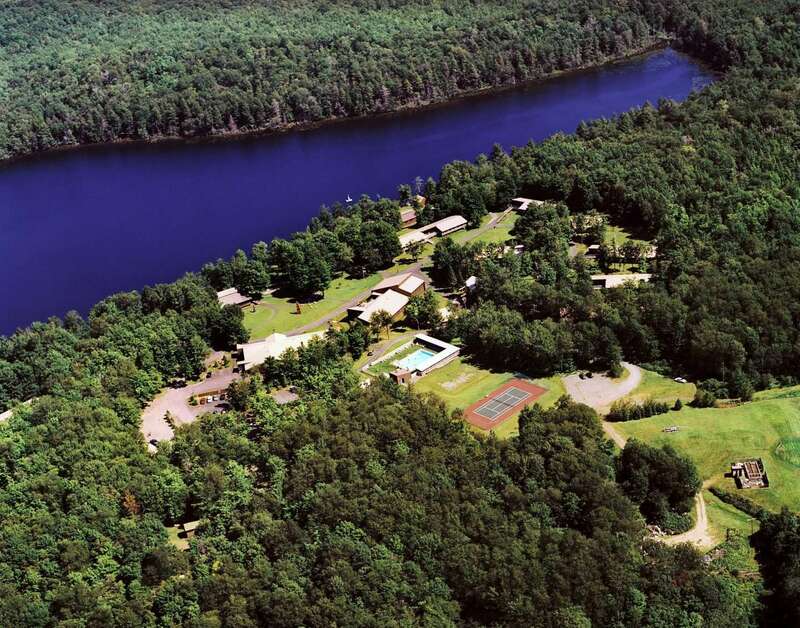 The staff care very much about the campers, from the dedicated adults in camp to the enthusiastic counselors. If you ever visit the camp, literally every staff member who walks by you smiles and says hello! It’s a really special place. It’s no surprise that the kids are very nice and form incredibly strong bonds. The facility is also beautiful, clean, and well kept (the bunks are even air conditioned). Too many good things to list! We loved the food, variety of activities, cooking classes and teaching kitchens, swim instruction, fireworks on July 4th, air conditioning and heat in the bunks, private bathrooms and showers in the bunks… I could go on and on. 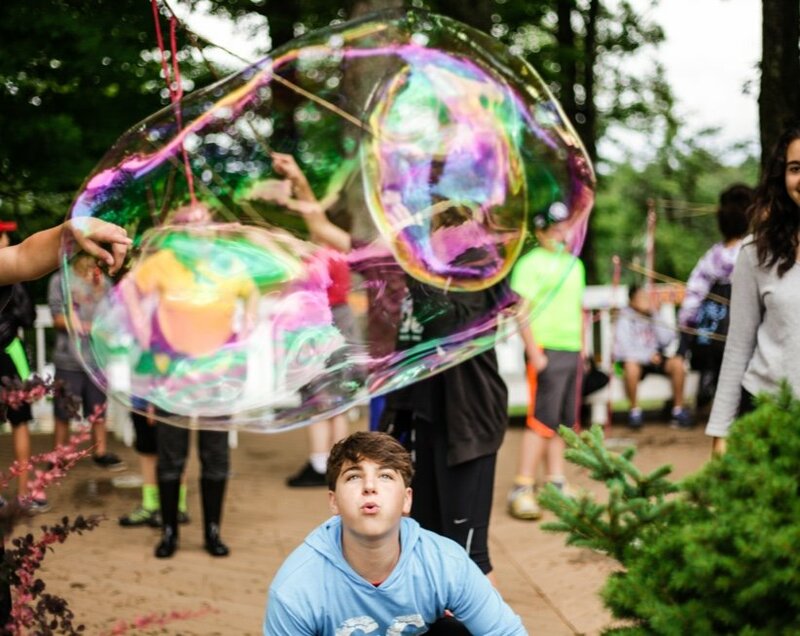 The staff take a personalized approach to your camper if requested. They also take safety very seriously. It’s all camp when it comes to fun, and it’s organized as well as any private school. The whole approach appeals to me a lot. I should also mention the large variety of food options for any type of eater. I’m very grateful to have found this camp! Incredible staff, grounds, activities and people. An amazing way to spend your summer. 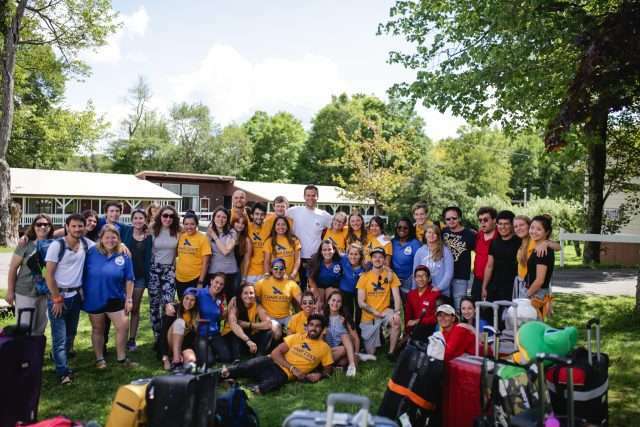 The directors are accessible and approachable and the staff makes the camp feel warm and inviting! We highly, highly recommend this camp! Camp Zeke has been a wonderful place for us. The leadership and senior staff are great. The food and attention to nutrition are so appreciated. 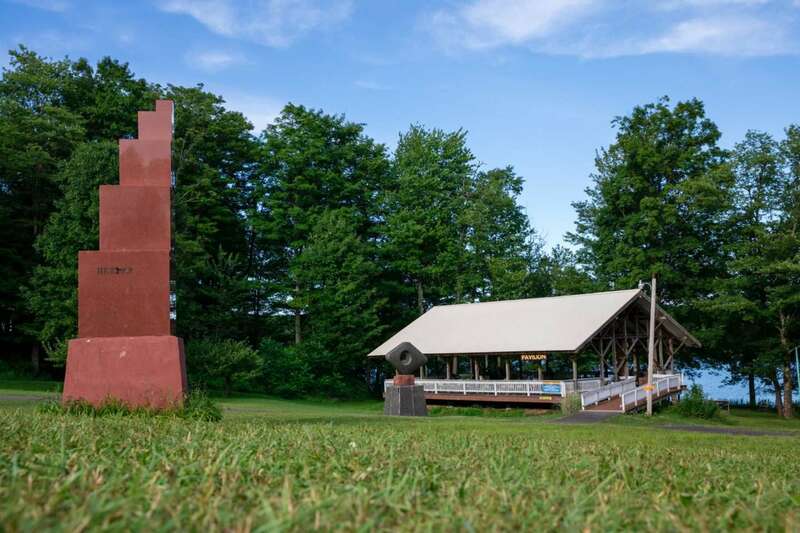 The facilities are modern, not rustic, and completely within the spirit of a traditional summer camp. 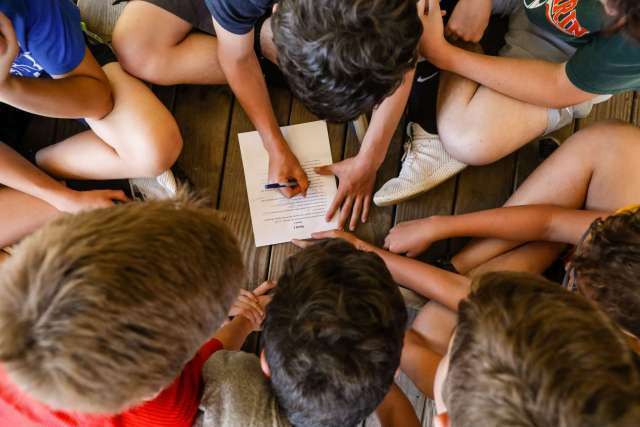 The choices the kids have to really make each camper a participant in their camp experience; that’s invaluable. I loved the values underlying Camp Zeke and how they communicate those values to parents. 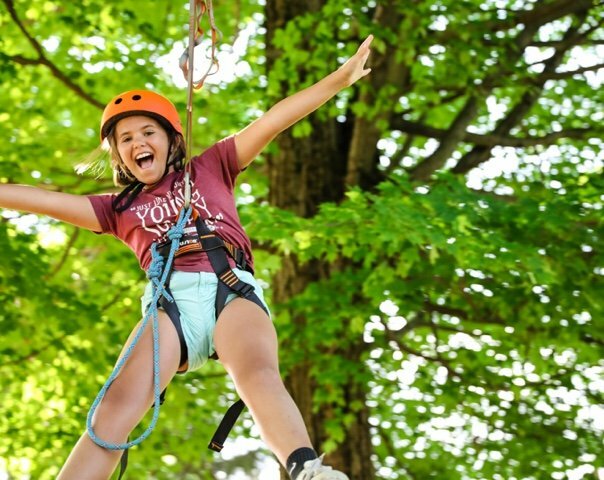 We feel good with a summer experience that instills those values in our camper and all the other kids. It leads to a nice, kind community.